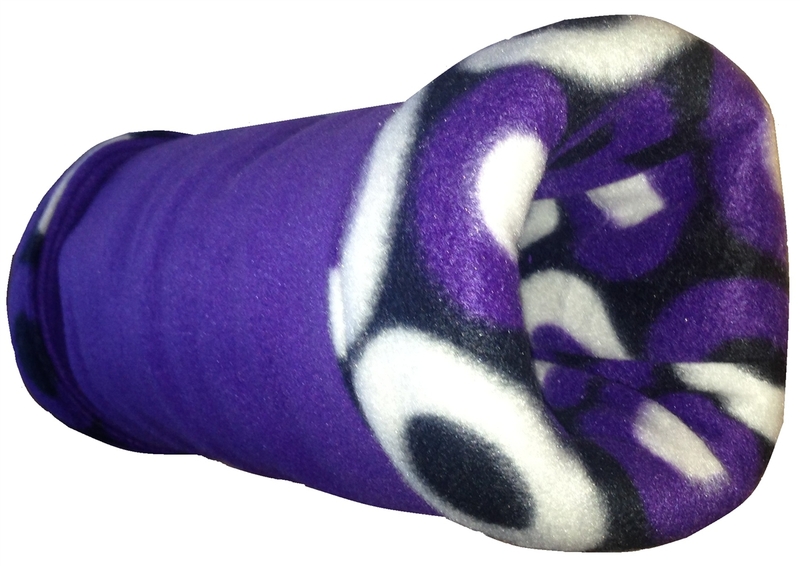 These soft tubes are a perfect snugglie / hiding spot for your hedgehog, guinea pig, rat or ferret. They are reversible and washable. Approximately 18" in length x 5" in diameter. Don't forget to enter your custom fabric choice.